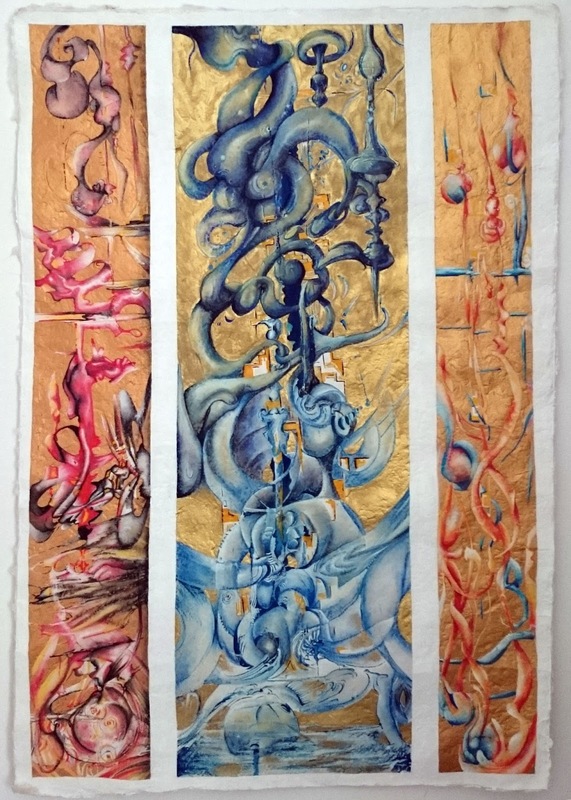 These paintings were produced over the summer of 2015 as collaboration between Nunghui Xiong and Timothy B Layden after meeting at the VI Interantional Congress on Synesthesia, Science and art held in Spain by the ARTECITTA FOUNDATION, May 2015. These paintings by Ninghui Xiong are just fabulous! I love this artist's landscapes of music!